A few weeks ago, I wrote about nightshades and how the toxins they contain present health problems for certain people. If you’ve been avoiding nightshades, you might be finding your food is a little dull as you’re unable to use many different seasoning mixes or condiments containing peppers. You absolutely can still add flavor to your foods without risking the pain that comes with eating nightshades when you have a sensitivity to this class of plants. 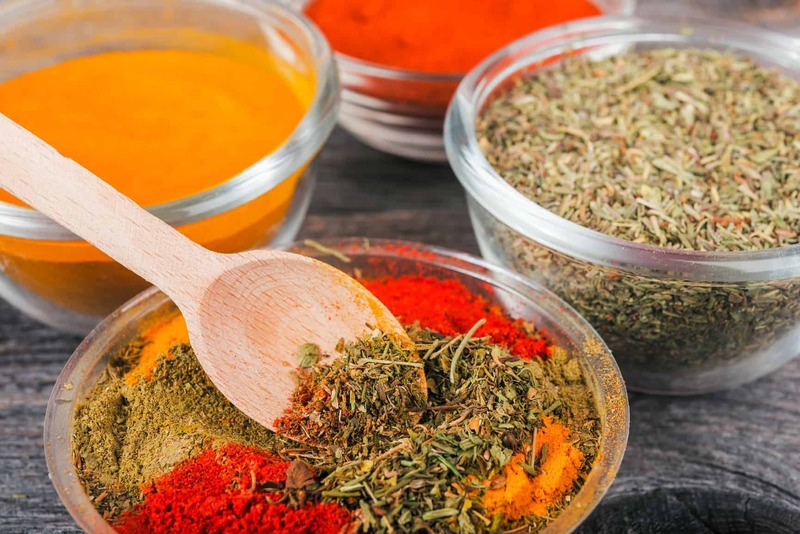 The following three seasoning blends will spice up your life without nightshades! Play with the amounts until you find the right mix for you! But personally, I go about a teaspoon each of turmeric, coriander, cumin, and ginger with dribs and drabs of the rest. Use about 1.5 or 2 tsp of each ingredient (again, adjust to your personal tastes) and use this instead of those tins of poultry seasoning. Again, toy with the amounts and add more or less of each spice, depending on which you prefer. Three spice blend recipes, free of nightshades! 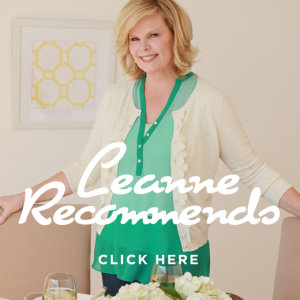 Be sure to let me know what you think after you’ve given them a try! Don’t miss out on our BEST of 2014! But only for a VERY short while… Click here for details!